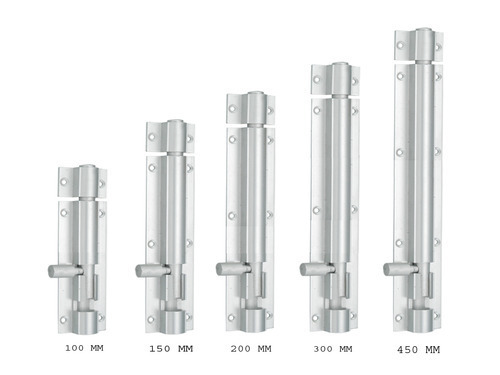 Our organization is one of the most reputed traders of Tower Bolt 10 MM Plain, which is marketed under the brand M.U. Star. These tower bolts comply with prevailing industry standards and are reckoned for incomparable design and long lasting features. We offer these tower bolts in various designs as required by our clients and at competitive prices.